Do you need more resources? Do you have questions or concerns about working with GSA youth? 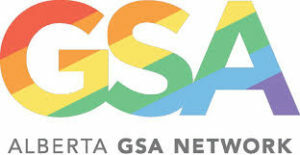 Reach us at info@altview.ca or check out the Alberta GSA Network’s resource page for school staff! !